I Heart My Kinder Kids: WHOO Loves Owls?!?! It's summertime but as usual all of us teachers are busy working on ideas for our Back to School. 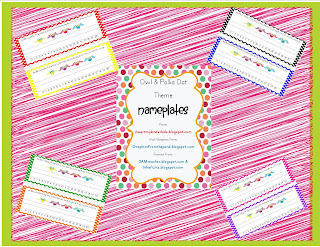 My main goals was trying to decide if I wanted to go with an Owl theme or a Polka Dot theme. Since I couldn't decide on just one I ended up combining the two themes! I think they look great together! 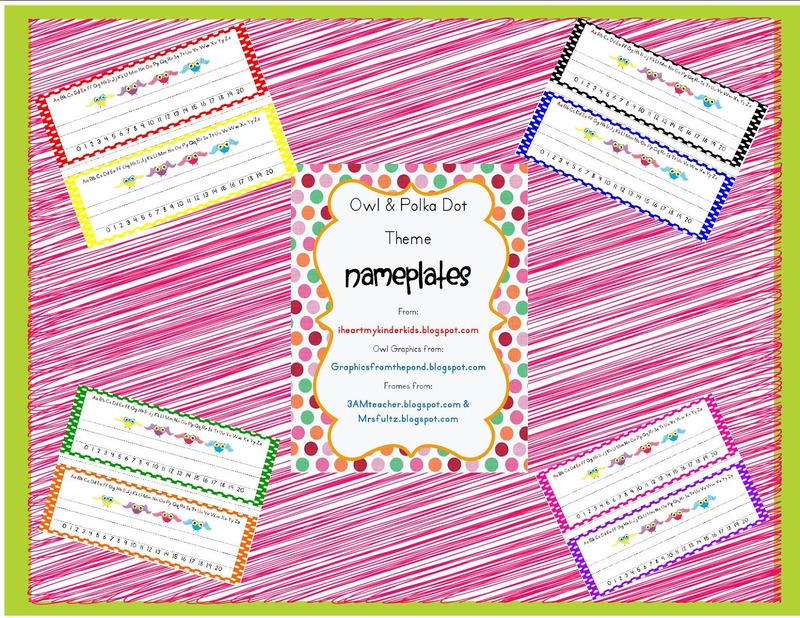 My first project was to create was these cute little name plates. The final result are available from my TPT store. Click HERE for the FREEBIE! !